A professional collective beautifying the world. Cozzette's business was born of artistic integrity, professional experience, and modern technique. Meeting the challenges they face as a company with gratitude and honesty, they allow the needs of the makeup-arts community to guide all of their decisions. 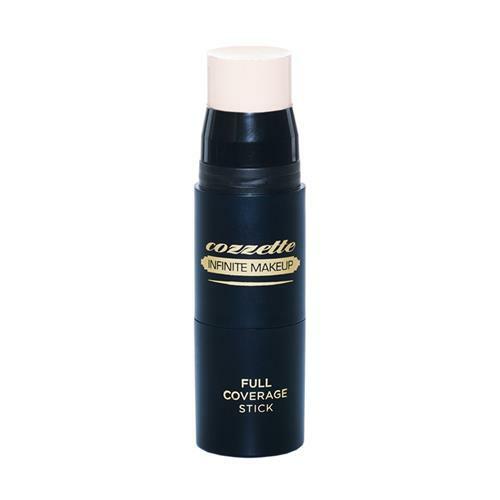 And through their commitment to the craft of makeup artistry, Cozzette has devoted their energy toward the development of vegan products that honor all living things.